Seismic stratigraphic and seismic geomorphologic expression of deep-water deposits, including both reservoir and non-reservoir facies. Deep-water deposits are exploration targets in many basins worldwide. 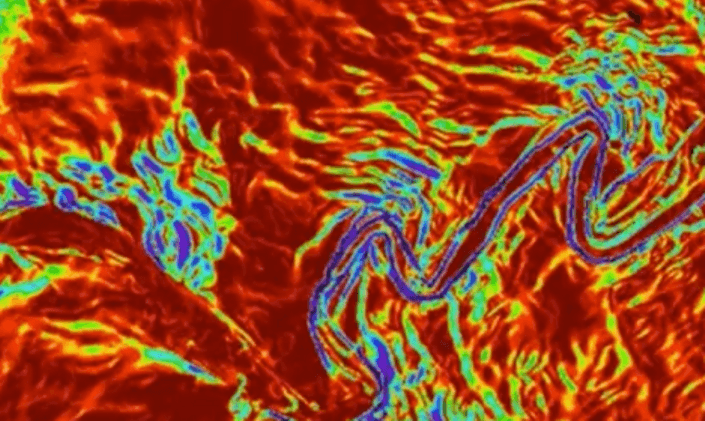 Much has been learned both about the process of deep-water sedimentation as well as the products of these processes from the analysis of 3D seismic data. Turbidites as well as mass transport deposits will be illustrated and models for deposition of both will be discussed. These deposits also will be discussed from within a sequence stratigraphic framework, integrating geologic principles and geophysical observations. We will also address seismic stratigraphic and seismic geomorphologic analytical techniques and workflows. Henry W. Posamentier is currently a Sr. Consultant Geologist with Chevron Energy Technology Company in Houston, TX. Before joining Chevron, he was Chief Geologist and Distinguished Advisor for Anadarko in The Woodlands, Texas after working several years in their Calgary office. He has previously worked for ARCO in the U.S. and Indonesia, Esso Resources in Canada, and Exxon Production Research Co. His principal expertise is in siliciclastic sequence stratigraphy and depositional systems and he has published widely on these topics. He received his M.A. and Ph.D. in Geology from Syracuse University. In 1971-72, Dr. Posamentier was a Fulbright Fellow to Austria. 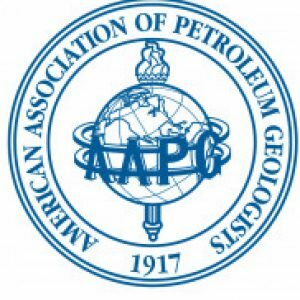 He has served as a North American AAPG Distinguished Lecturer, as well as several tours as an AAPG International Distinguished Lecturer. Recently (2008), he was awarded the Pettijohn Medal for excellence in sedimentology from the Society for Sedimentary geology (SEPM), and the William Smith Medal (2010) for contributions to applied and economic aspects of geology from the Geological Society of London. This course is ideal for geologists and geophysicists, both in industry and academia. Materials covered will be valuable to both explorationists and exploitationists, and anyone looking to "think outside the box" and be more creative in exploration.